Streaming-music service Spotify has hired music manager Troy Carter, who formerly managed singer Lady Gaga, as its global head of creator services to help sign exclusive music licensing deals and to help produce new content, reports Recode. Carter has become a presence in the L.A. tech industry through his entertainment company Atom Factory of Culver City and accelerator SMASHD Labs, which actively invest in startups. Event Farm, a company that develops an event marketing platform, has raised a $2.6 million Series A round, reports SocalTech. The startup’s software hosts event registration websites, manages guest lists, and analyzes event attendance. E.W. 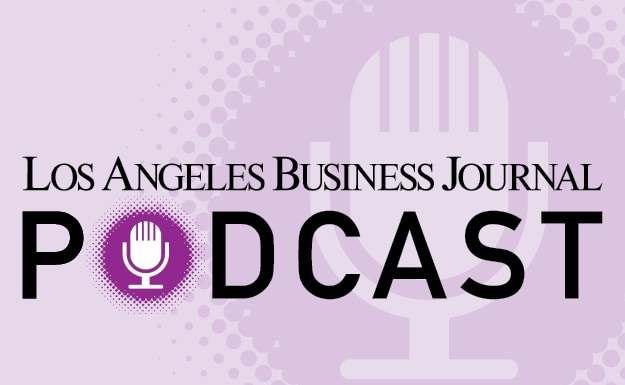 Scripps’ podcasting division Midroll Media, which is based in Hollywood, has purchased app Sticher for $4.5 million from French audio-streaming service Deezer, reports the Wall Street Journal. Sticher is a free app that streams more than 65,000 podcasts from a variety of publishers, including National Public Radio, MSNBC, and Reuters. Identification management developer Acuant of Westchester has purchased AssureTec of Manchester, N.H., an identity verification developer, for an undisclosed amount, according to a press release. As part of the deal, Acuant will integrate AssureTec's intellectual property, such as identification capture and authentication patents, into its own technology. AT&T and Chernin Group of Santa Monica will be launching a subscription video bundle to counter Amazon Video, reports Variety. The platform will combine Crunchyroll, a Chernin Group streaming-video service, with other channels from outside partners, and sell subscriptions as a bundle or content à la carte.